The Concours of Elegance returns to Windsor Castle from 2-4 September, as some of the world’s most incredible cars take residence in the Quadrangle for a celebration of automotive elegance, style and passion. 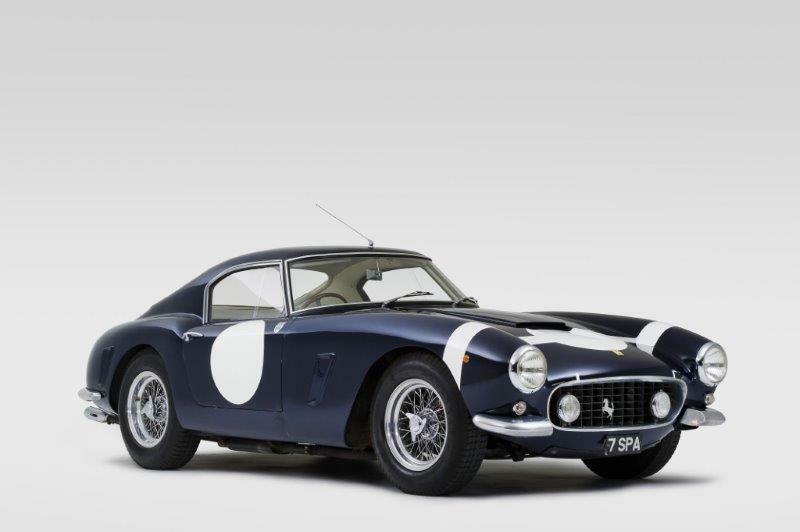 With the gracious permission of Her Majesty The Queen, Windsor Castle will play host to sixty of the rarest and most exclusive cars ever produced, and today, with just 5 days to go until the event opens, Concours of Elegance has rounded up 15 very special automotive highlights. From iconic pre-1914 automobiles to special sports cars of the 21st century, each of the Concours of Elegance cars has a story to tell. The Alfa Romeo 8C 2300 Zagato Spyder on display, for example, is one of the most successful racing cars of all time, having won Le Mans four times in a row and the Mille Miglia three times in succession. Also on display at Windsor is the Ferrari Testarossa Spider Valeo, which is a truly one-of-a-kind classic. 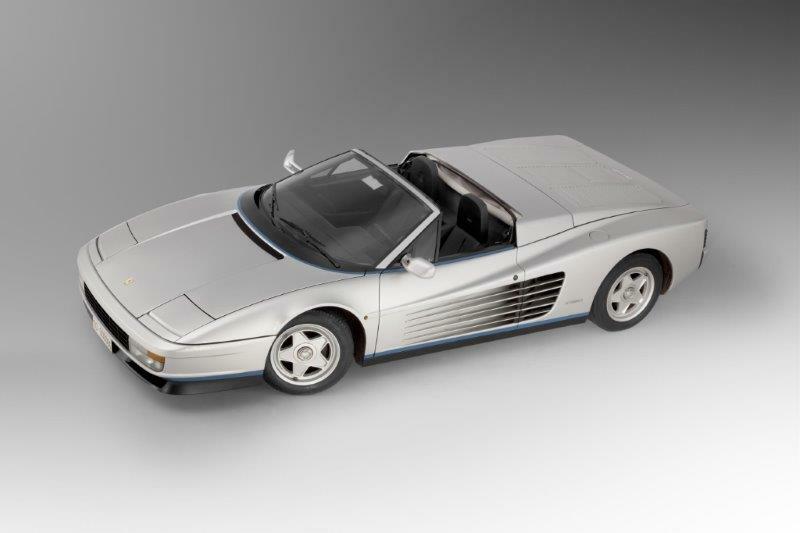 It’s the only factory-built Testarossa convertible ever made, having been specially produced for Gianni Agnelli exactly 30 years ago. 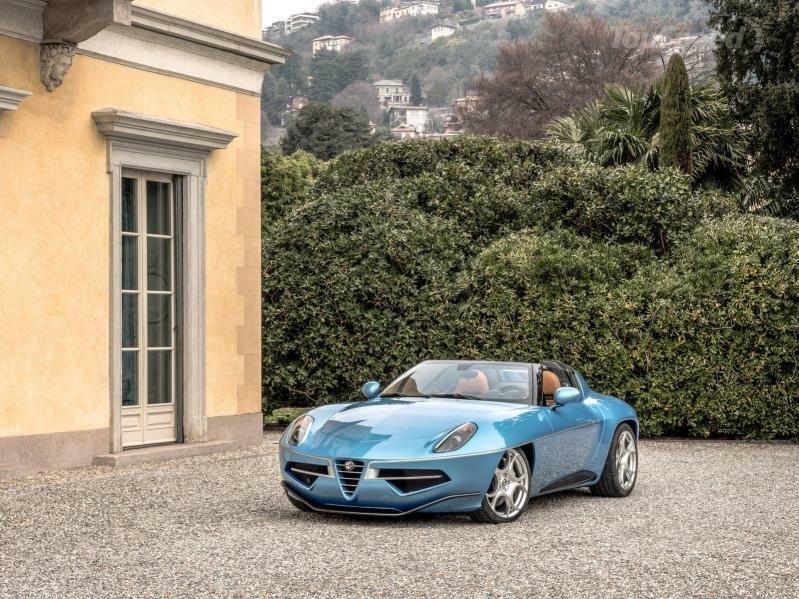 The most recent car in the Concours of Elegance comes from coachbuilders Touring Superleggera, with the one-of-seven Disco Volante Spyder. Based on the Alfa Romeo 8C Spider, but with a specially crafted aluminium and carbon composite body inspired by the 1952 Alfa Romeo C52 Disco Volante. 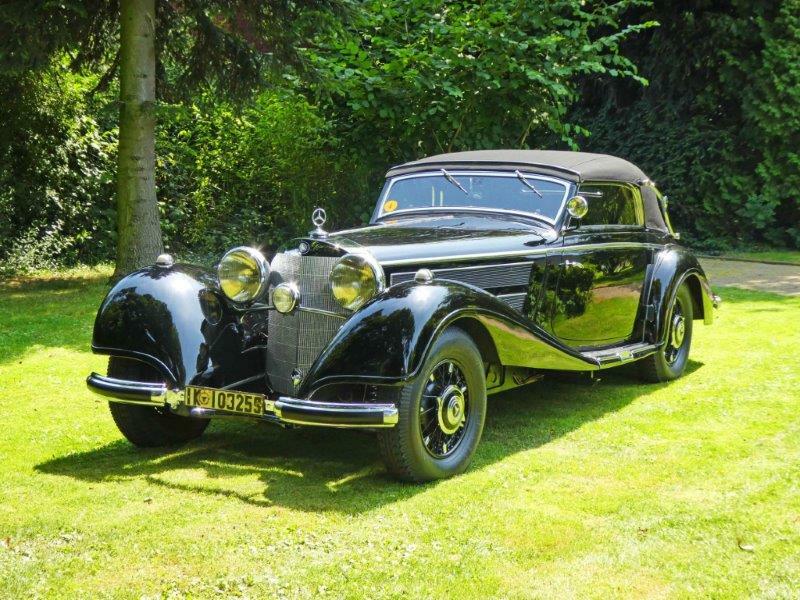 The Concours of Elegance 2016 takes place from Friday 2nd September to Sunday 4th September at Windsor Castle. 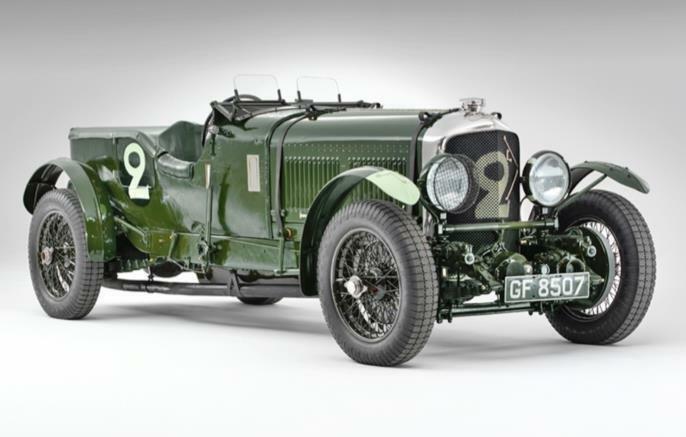 Bentley Speed Six ‘Old No 2’, chassis number HM2868, is one of the finest and most original works Bentleys in existence today, having finished second at the 1930 Le Mans 24 Hours race, just behind Speed Six ‘Old No 1’. 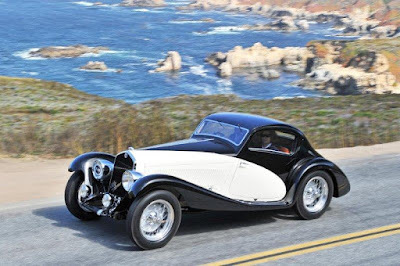 The Alfa Romeo 8C 2300 Zagato dominated the most important races of its time, including the Mille Miglia in 1933, the Le Mans 24 Hours in 1931 and 1932 and the Targa Florio. (Image Credit Tim Scott). 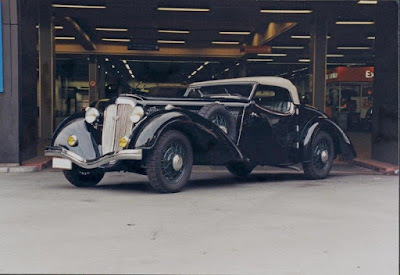 This incredible one-off Hispano Suiza was fitted with stunning art deco, aircraft-inspired bodywork and clever parallel sliding doors by coahcbuilders, Saoutchik. (Image Credit Michael Furman). Sir Stirling Moss won three times in this car, including at the Goodwood Tourist Trophy in 1960 where he famously switched on the radio to the listen to the race commentary. (Image Credit Tim Scott). 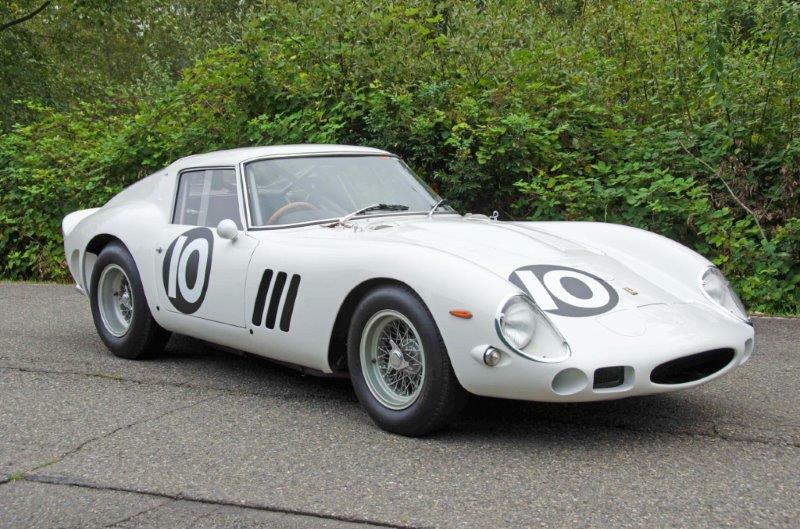 The only 250 GTO finished in white, this particular car was driven by Graham Hill to second place in the 1962 Goodwood Tourist Trophy. The only factory-built Testarossa convertible ever built. 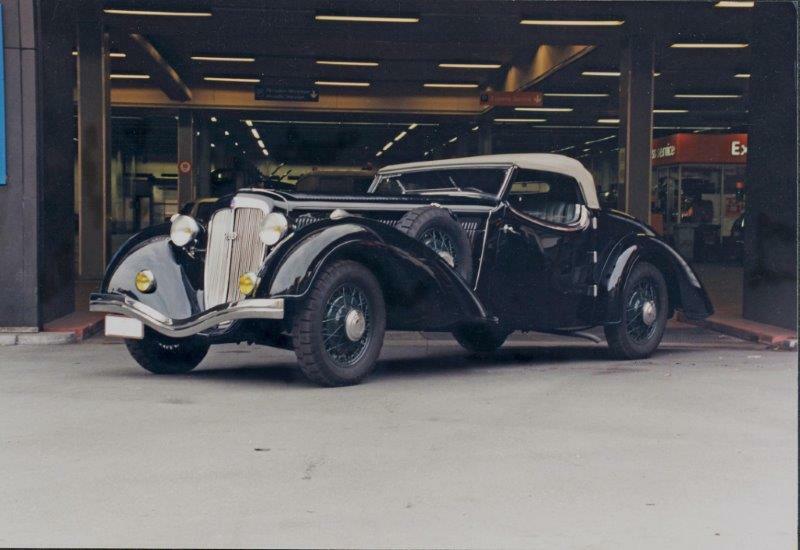 It was specially made for Gianno Agnelli after he commissioned it to celebrate his 20 years in charge of Fiat. (Image Credit Christian Martin). 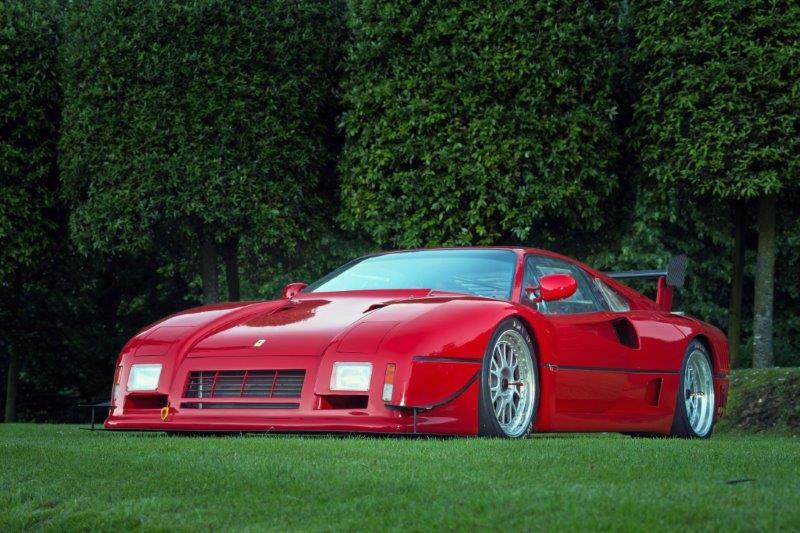 One-of-four ever built, and regarded as the precursor to the F40. It was built for Group B, before the racing class was banned – making it one of the wildest racing cars to never have raced.